New Music Friday. Blink and you'll instantly find yourself treading water amongst hundreds of releases, desperately trying to keep your head afloat. Nestled amongst the noise though is real gems like this. 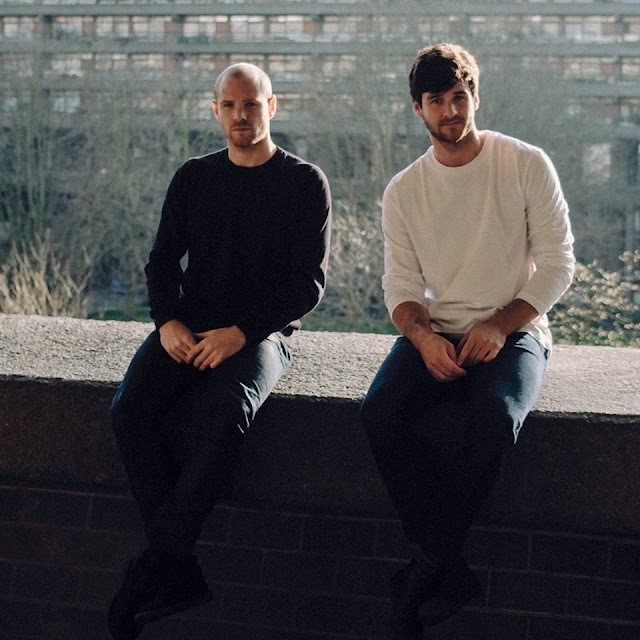 Having already set the precedent for their soulful foundations through previous releases, here London-based duo Two Another return with their gorgeous new single World Demands It. Speaking about the new track Two Another explain "This track was the first thing we made together after quitting our jobs and moving to London in 2015. We are really excited to share it with people as it shows a different side of the Two Another project and kicks off our second EP!”. Take a listen to the swanky little number for yourselves below.